Carrying on the tradition started in 2016, Groundspeak have announced two whole weeks dedicated to the Cache In Trash Out® initiative, during which geocachers who attend an official CITO event will earn a souvenir for their profile. This year, the dates are April 22-April 30, 2017 and September 23–October 1, 2017. 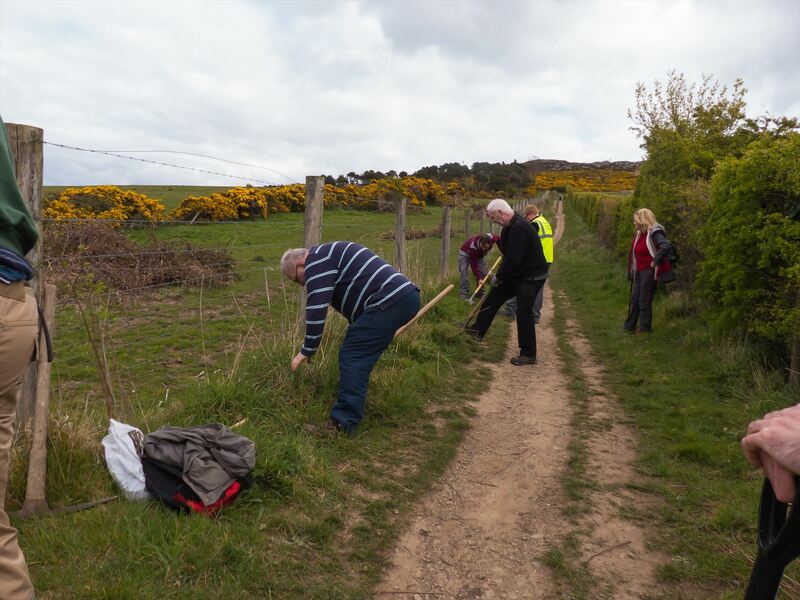 I will be hosting my eighth CITO event on 30th April in my hometown of Bray, County Wicklow. 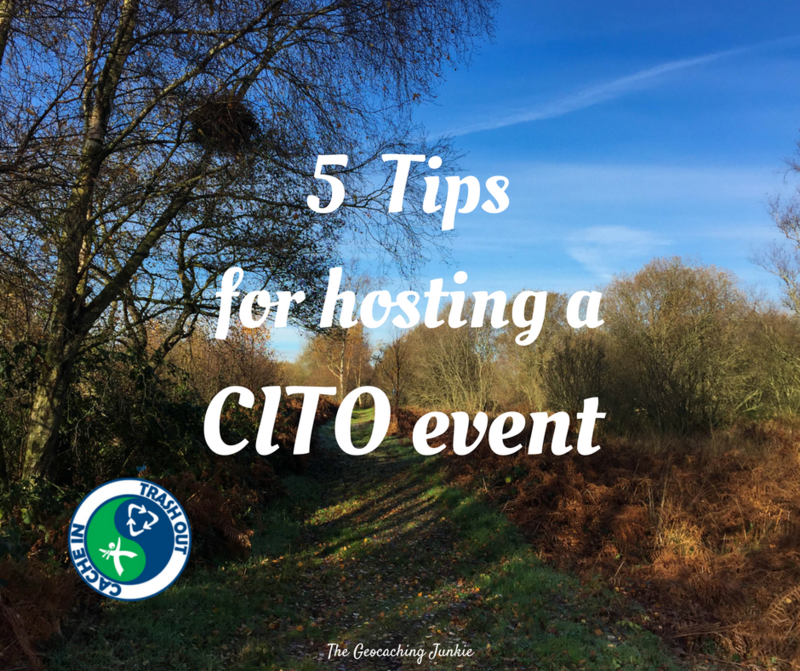 CITO events can require a little bit more planning than a standard meet-up event, so I decided to share my tips on planning and hosting an awesome clean-up event in your local area! 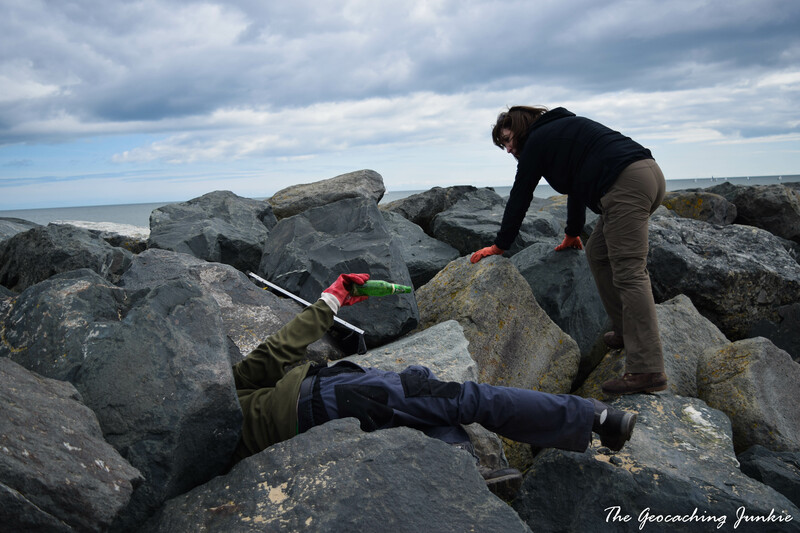 There are certain supplies that you’ll need to conduct a CITO: gardening gloves, litter grabbers and bin (garbage) bags are all essential for picking up trash, and you will usually find there’s a local organisation willing to provide at least some of these items. 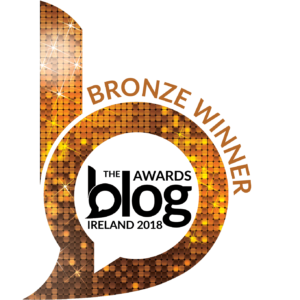 Whether it’s the local council, or tidy towns committee, or even a local charity, there is likely a group of people already worried about keeping the area clean and they will almost definitely be glad of all the help they can get. 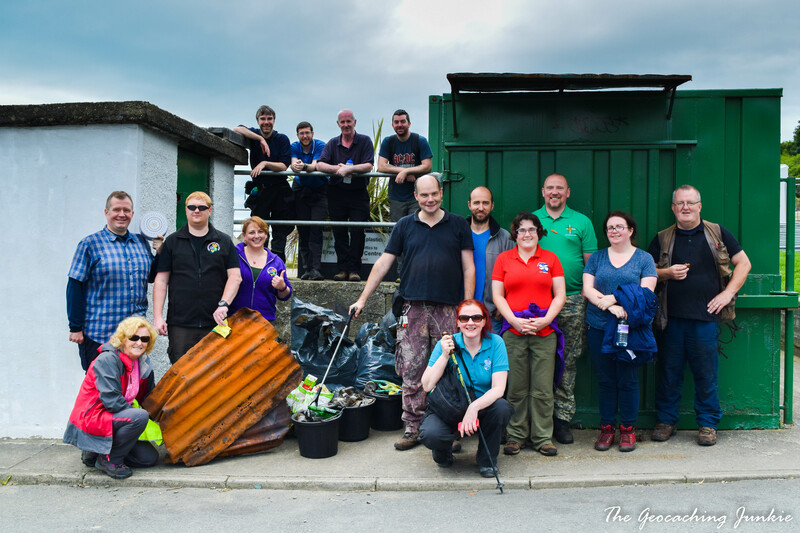 I contacted a local councillor who I knew had an interest in the environment and he put me in touch with a voluntary organisation in the town, who do monthly clean-ups of the coast. Even if you ask attendees to bring supplies with them, you will still need to arrange for the trash collected to be picked up and disposed of, so it’s a must to link up with some sort of organisation. As geocachers, the entire outdoors is our game board. Sure, it’s nice to keep the immediate areas around cache GZs nice and clean, but it’s equally as worthy to spread out and perhaps clean up an entire park, or a river, or a beach. An area you’re familiar with is the easiest as you’ll be able to advise attendees on logistics like public transport options and parking availability. However, if you have support of a local organisation, you can equally pick a spot further away. 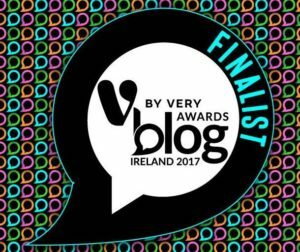 The main thing is to pick somewhere that needs some work carried out, so attendees can feel like they’ve made a difference with their efforts. 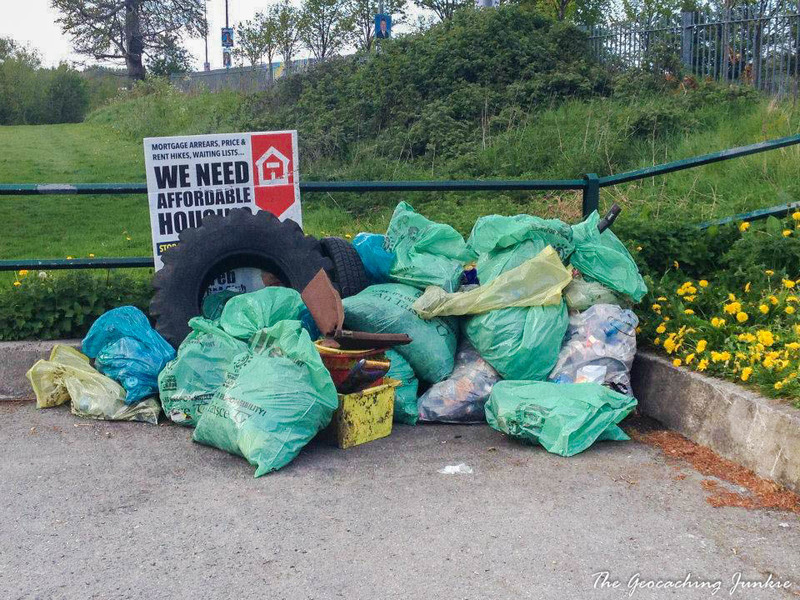 CITO is not solely about cleaning up trash, although that’s a very deserving activity at any time, and not just while attending a clean-up event. Lots of areas (unfortunately) need regular litter-picking to keep them clean so this is the most usual type of CITO event. However, other activities like hedge trimming, trail maintenance or tree planting can all be part of, or the sole purpose of, your CITO event. Remember that various equipment will be needed for those types of activities. 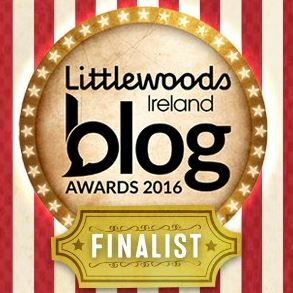 Make sure to work closely with any local stakeholders who are aware of what an area needs. Having decided on what activity, or activities, to have at the CITO, make sure that the attendees are kept up-to-date on what to expect so they can come with the correct footwear and clothing, or even decide to opt out if the terrain will be higher than they’re able for. 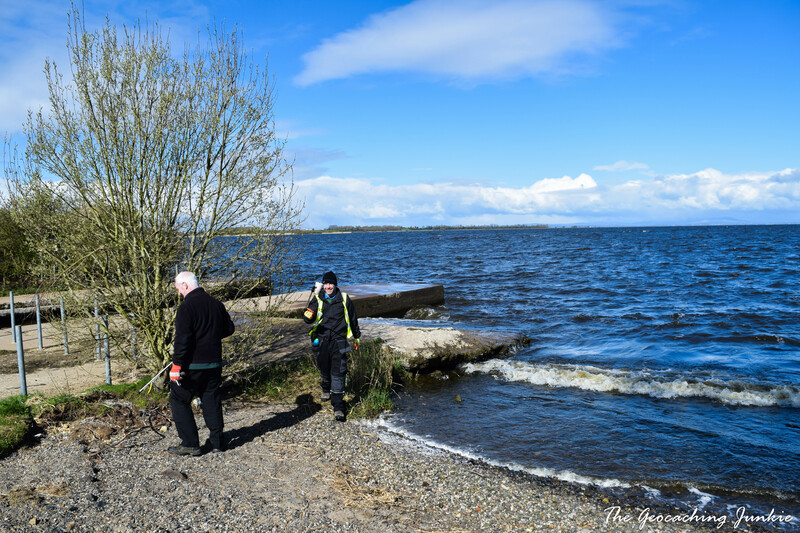 At the CITO event I hosted in April 2016, half the group stayed at the beach cleaning up litter, while the other half carried out the more strenuous tree-planting. This meant that attendees could decide what activity suited them best; for example, those with kids opted for the beach cleaning. 5. Make Sure There’s Cake! Obviously not a requirement but in my experience extremely well-received, cake has become a staple of the CITOs I have hosted. 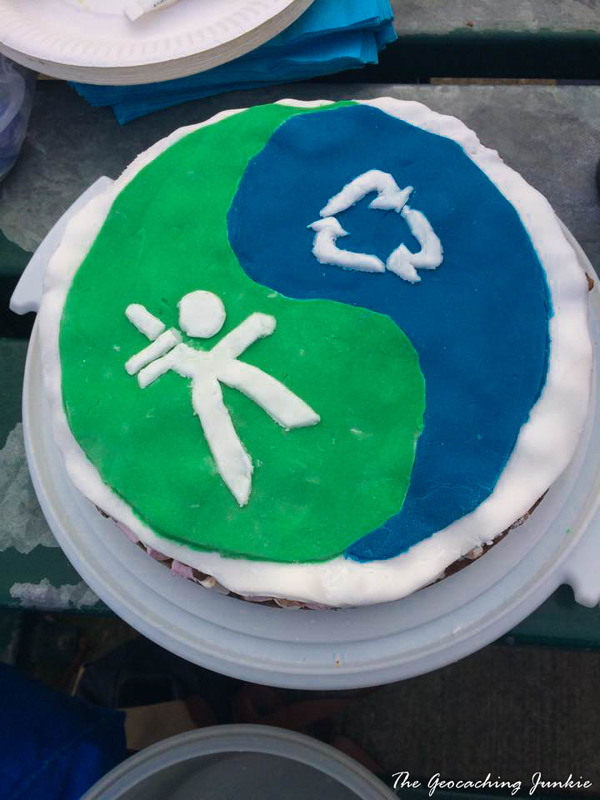 In the early days, I even made the CITO logo in icing on the cake, although any sweet treats go down very well. Since it’s an event with some hard work involved, attendees deserve a reward for their efforts – in addition to the new smiley! Are you planning on attending or hosting a CITO event in April? Let me know in the comments! I am hosting a CITO GC708MR in Grand Turk at theTurks and Caicos while in port on a geocaching cruise!